During those warmer months of the year, floor fans can help to keep you feeling cooler by circulating the air in your bedroom. While air conditions can lower your bedroom’s temperature, floor fans produce a cooling breeze that allows for better sleep at a cost that is usually lower than most air conditioners. So, here is a look at some of the best floor fans for bedrooms we have selected to review after some good amount of search. The Honeywell HT-908 can be a practical solution to keep higher temperatures under control since it can be used both on the floor and table or stand. It will take up very little space and it will do a better job than a small portable fan. Its quietness is another advantage which is due, in part, to the plastic materials that it is made from since metal fans do tend to create more noise. Also, its actual grill area is about 12 inches in diameter and the fan can be adjusted up and down 90 degrees, but not oscillate. The company states that you can save up to 22% on your energy bills if you use it in conjunction to your air conditioner. Quieter operation than most other fans. Air movement up to 32 feet. Recommended for small to medium sized rooms. 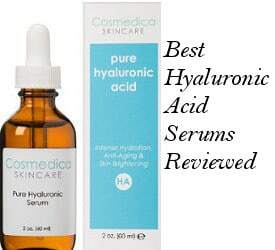 Reviews and ratings for the HT-908 are very positive. 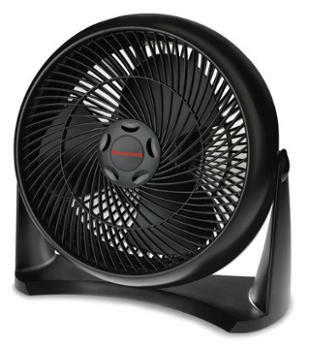 This is a very popular among users fan which although is not oscillating, it cools quite well. Quiet operation at least on low. Does move a lot of air. Nice size for use in smaller rooms. 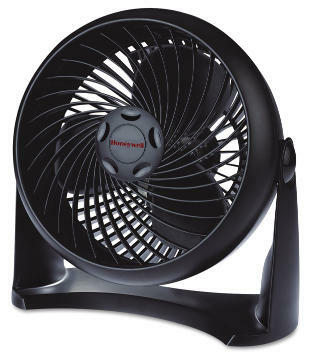 Another very popular model of the “quiet” fans by Honeywell is the TurboForce Fan HT 900. The HT-900 is somewhat smaller than the HT-908 reviewed above, and therefore most suitable for smaller rooms. Other than its size, this fan is designed like the 908 and while it can be used on the floor, it is actually better suited to being placed on a table or stand or mounted on the wall. While it can be used in smaller bedrooms, it is also well suited to being used in small offices where there is no air conditioning or good air flow as it does do quite a good job of keeping air moving. Designed for maximum air movement. Head pivots 90 degrees (up or down). Air movement up to 27 feet. Black or white color selection. It produces a nice flow of air. Cooling like a Summer breeze. 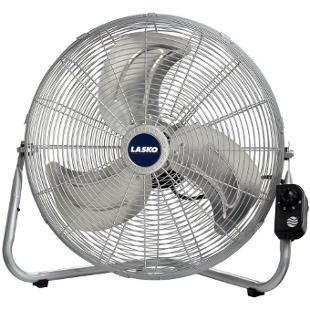 The Lasko 2265QM is a well designed 20 inch fan made of tubular steel construction with metal blades and a handy 6 foot long cord. Its metal blades provide for maximum air flow. This fan, like all fans with metal blades, is going to be louder than those ones that use plastic blades. However, metal blades are better at increasing air flow. In addition, we find this product sturdily built and capable of lasting the users for several years with proper care. 3 prong grounded safety plug. Rubber pads protect surfaces the fan is set on. 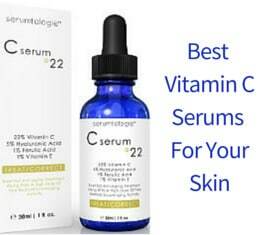 What Do Customers Reviews Say? Provides a good amount of air circulation. Doesn´t get hot or warm to the touch. Great for those who like white noise. 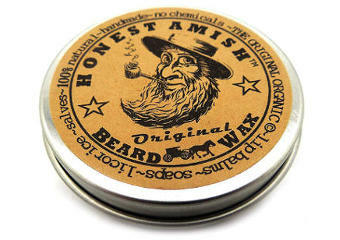 Very durable and of an excellent quality. 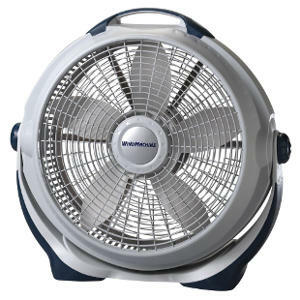 The Lasko 3300 Wind Machine is a 20 inch metal fan with metal blades for increased circulations. The large 20 inch opening allows for more air to flow through its blades providing for a good circulation even in larger rooms. This is a well designed and built product that is likely to last most households for several years with proper cleaning and care. The metal blades do produce more noise than plastic ones, but they also provide more efficient air flow. Large carry handle makes moving it from room to room simple and easy. Pivoting head for directional air power. In conclusion, if you are looking for the best floor fan for your bedroom that won´t take up much space, one of these fans can be the ideal choice for you. However, if you are looking for a taller floor fan, then you might want to consider either a tower fan or a pedestal fan.